The fight to take back our home begins September 8th, 2017. Humanity’s last safe city has fallen to an overwhelming invasion force, led by Ghaul,the imposing commander of the brutal Red Legion. He has stripped the city’s Guardians of their power, and forced the survivors to flee. You will venture to mysterious, unexplored worlds of our solar system to discover an arsenal of weapons and devastating new combat abilities. To defeat the Red Legion and confront Ghaul, you must reunite humanity’s scattered heroes, stand together, and fight back to reclaim our home. Thus begins the conversation about our next adventure together. There will be so much more to say before we reunite the Guardians to reclaim their city from the most dreaded threat it has ever faced. Fortunately, we’ll have all summer long to dive into the details. This is a new beginning for every player. We know you have questions about the worlds you’ll explore, the enemies you’ll fight, the powers you’ll master, and (as Cayde promised) the loot you’ll earn. All will be answered in the weeks and months to come. It should be a hell of a ride. At this moment, our focus is the story we’re telling in Destiny 2. Up next, we’ll take a look at the gameplay. Your first opportunity to see Guardians in action will happen on May 18. We hope to have you all in the audience for the gameplay reveal livestream. This summer will be your chance to get your hands on a controller. You’ll be invited to help us prepare for the launch of Destiny 2 by joining an open Beta. Players who pre-order will be the first to jump into action, but we’ll be calling on all Guardians to give their feedback. There will be so many other stops to make on the road to September 8. 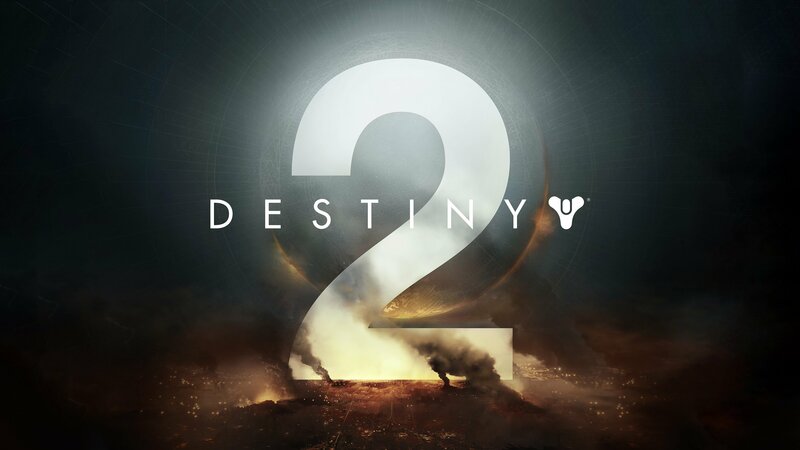 The journey that leads to Destiny 2 will circle the globe and span the solar system. We’ve only fired the first shot.